Jennifer Jones (Winnipeg, MB) wins the Masters of Curling, defeating Kerri Einarson (Winnipeg, MB) 6-5. Einarson, K Sportsnet TV/Streaming Options: Click Here For More Information! Hasselborg, A Sportsnet TV/Streaming Options: Click Here For More Information! Sinclair, J CBC: Click Here For More Information! Tirinzoni, S Sportsnet TV/Streaming Options: Click Here For More Information! 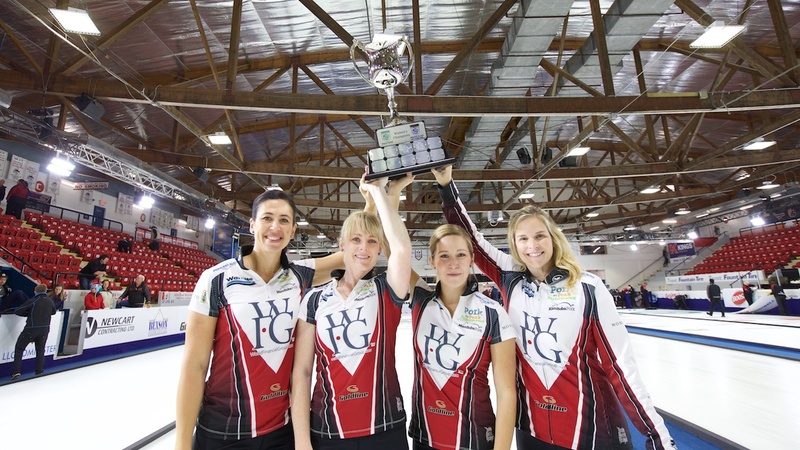 Sweeting, V Sportsnet TV/Streaming Options: Click Here For More Information!